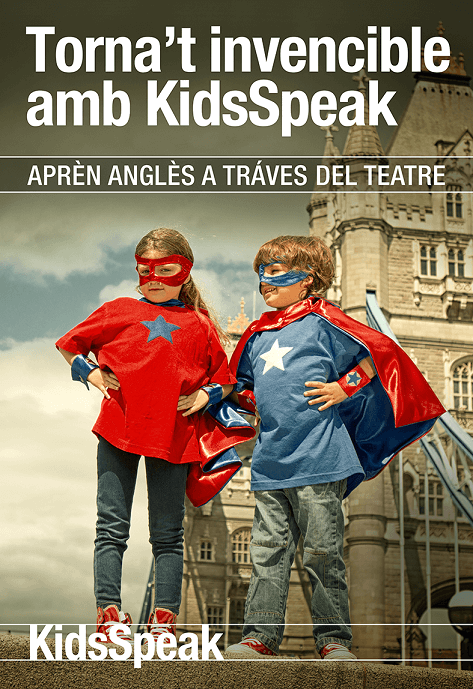 KidsSpeak it is the registered method to teach English to children throught theatre developed for more than 10 years in Global Connect Schools. 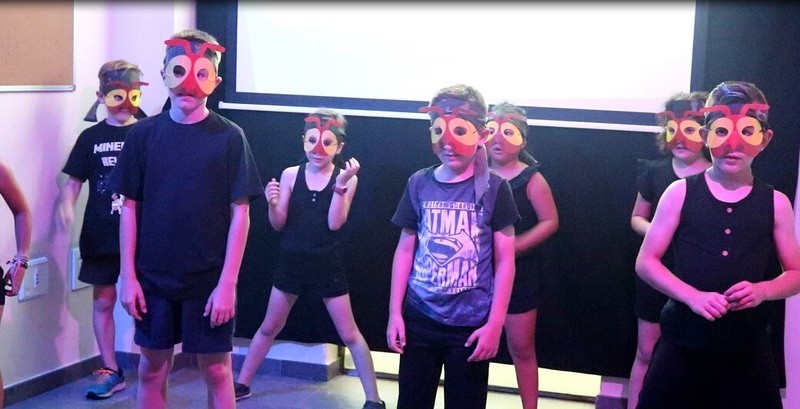 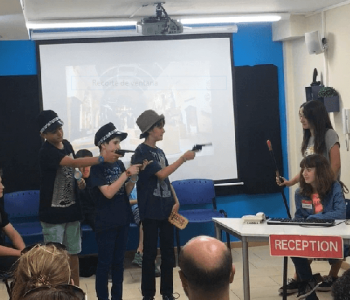 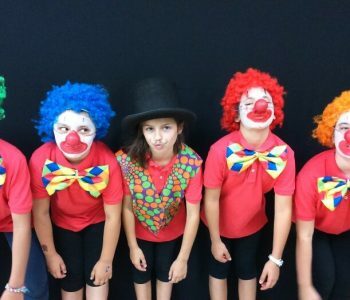 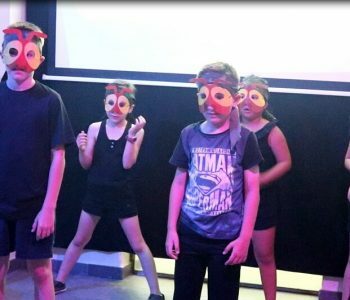 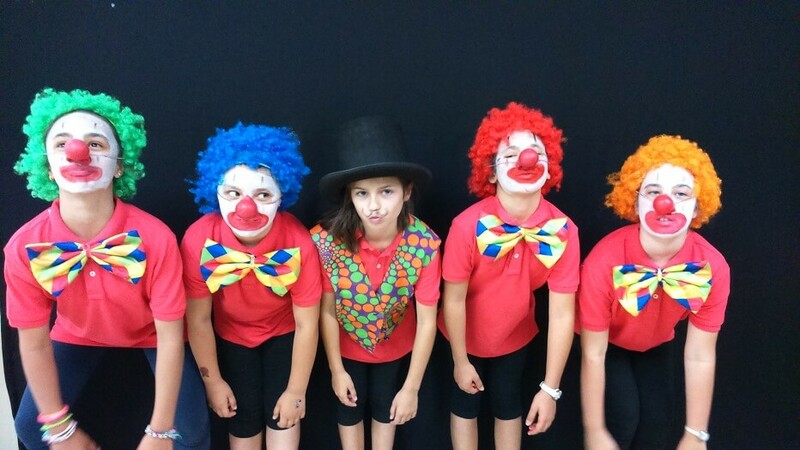 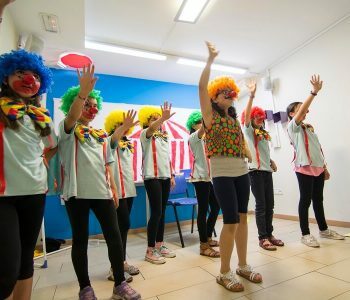 The secret to the success and enjoyment of the children at Global Connect is using theatre as a tool in the classroom. 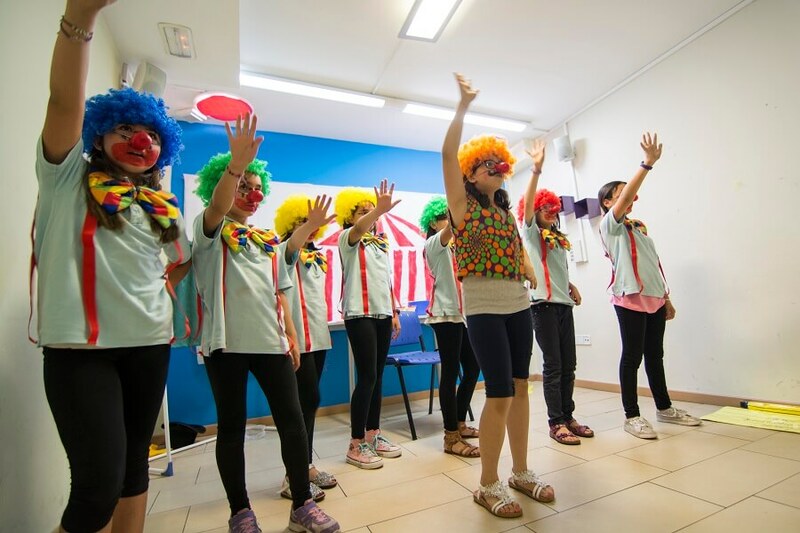 Theatre is used at the end of the class as a way to convey meaning and help the children produce the language they are learning in class in a more dynamic, fun and real context, which also builds confidence in speaking! 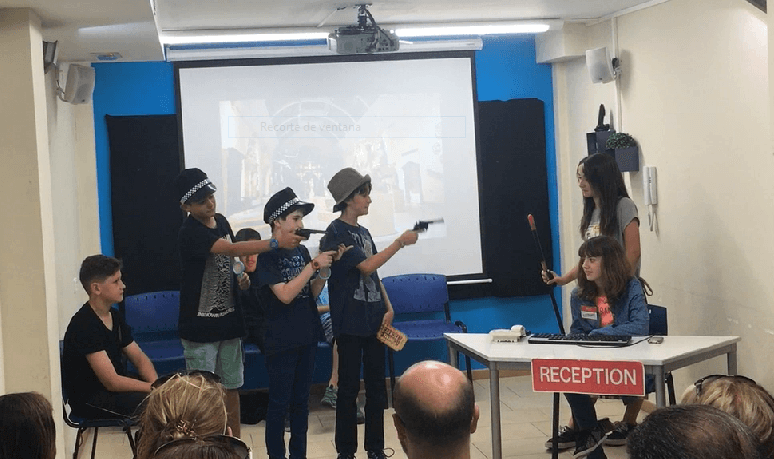 These tailor made shows, reflect the structures and vocabulary covered in class.